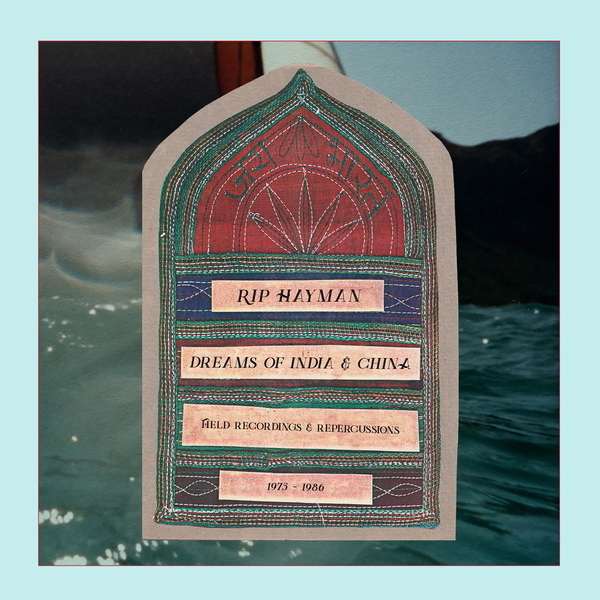 Working at the point where avant ambient imagination meets the raw beauty of nature, ‘Dreams of India and China’ is a collage of Rip Hayman’s archival field recordings and hard-to-find tape releases dreamily layered and sequenced by Recital boss Sean McCann. 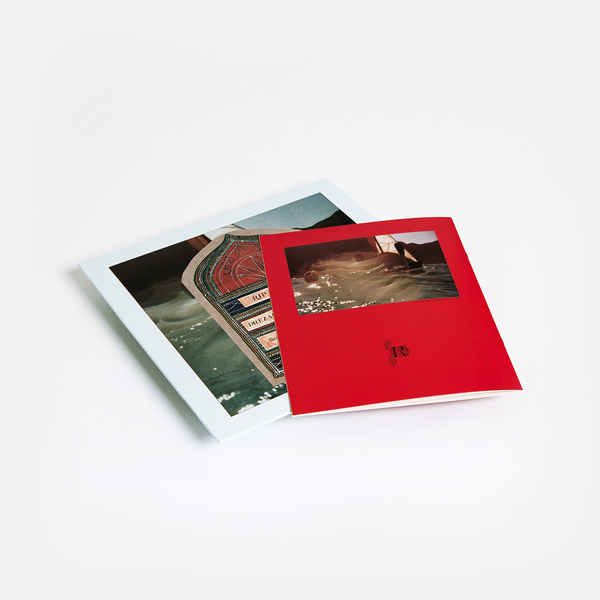 Overseen in production by Hayman and his longtime foil Charlie Morrow (himself a subject of previous Recitals), the results speak to a sublime, un/consciously utopian conception of sound as environmental, borderless and timeless, and most of all a rich source of happiness and pleasure. 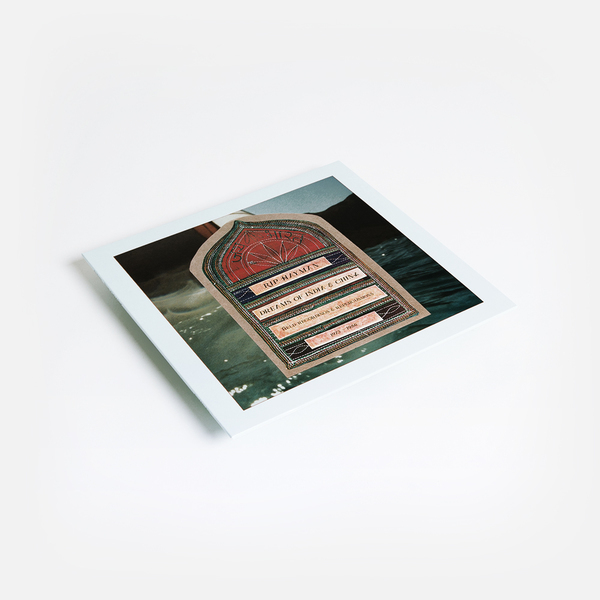 From an itinerant family background in the military which took him to all corners of the globe, it was the music and philosophy of India and far East Asia which really prompted Hayman to make music. He joined Columbia University in the late ‘60s but was soon put off by the restrictions of Serialism, favouring to solder electronics and make music at the Columbia-Princeton Electronic Music Centre. Then the Fluxus movement hit, radically expanding the notion of what is art, leading him to the downtown lofts and galleries alongside John Cage, Phil Corner, Petr Kotik, Yoshi Wada, and in 1975 he set up both EAR magazine, and the EAR bar, which would host early performances by Arthur Russell, Peter Zummo and even Queen Latifah. Immersed in the truly avant culture of the NYC in the ‘70s, Hayman’s own music understandably formed its own, wide-reaching logic, incorporating performance, events, and deep listening with a “tangible spirit based on the awareness of sound, mingling meditation, mystery, humor, and human response.” In Sean McCann’s sensitive layered collage of Hayman’s recordings, we hear his intentions clearly manifest in dreamlike form, drifting from recording of Indian nose flute and Tibetan monk thigh bone trumpet, to snatches Bach’s Goldberg Variations played at half speed during his Dreamsound events for sleeping audiences, and his Bell Roll performance - rolling down a hill wearing a suit of bells - together with intoxicating field recordings of the Ganges and temple drums in Rajasthan. 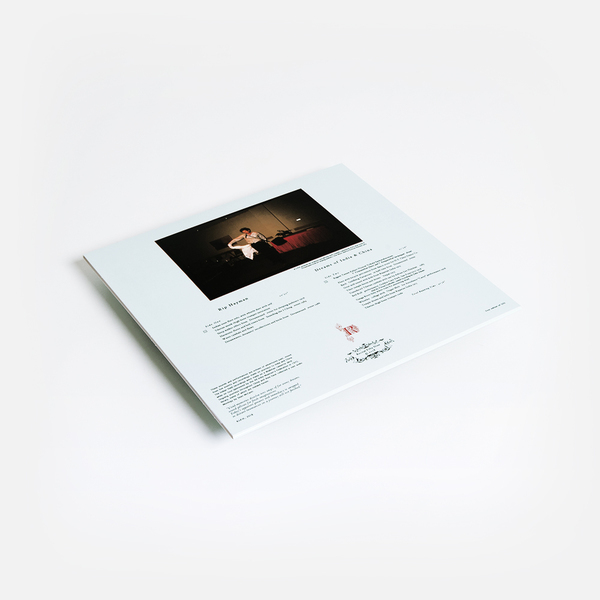 Quite simply ‘Dreams of India and China’ is one of the most enchanting records we’ve heard in some time, a slab that bears many repeat listens, where listeners will discover new layers and life with each return. It’s hugely recommended.